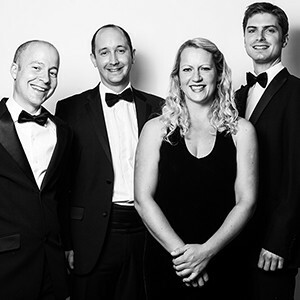 The Friends of Chelsea and Westminster Hospital request the pleasure of your company at a Concert by the Tippett Quartet playing a beautiful variety of classical and pop music. The concert will be preceded by a reception at 6:45pm with drinks and canapés. The Friends are organising this fantastic event in aid of the Patient Support Project a service that supports the hospital and patients in a huge way.